This ‘Reblog Wednesday’ comes from Dr. Perry, his blog is so motivational. Do you ever go about your day questioning certain things in your life? Do you ever get them answered, perhaps some you do, while others you don’t. This quote reminds me of how there have been too many times to count the days where my questions go unanswered. At times I question many things most often when I’m in a doctor’s appointment waiting to be called, during an MRI exam or a CT Scan, etc. These specific events always take me back to a place I often don’t like to revisit. 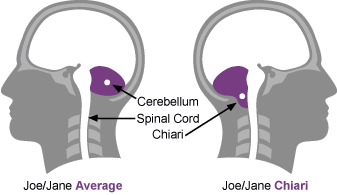 In particular the why’s of my Chiari and Syringomyelia diagnosis, why not, after all, I am that 1 in 1,000. And maybe this isn’t the case for you, maybe you have unanswered questions about the loss of a job, heartbreak, a breakup, a medical diagnosis for yourself or someone you know, whatever the case maybe, this quote comes to relieve you of that stress. I am a true believer that in God’s hands is where it all must go, and with this comes freedom. Freedom is, when you stay in the now and leave tomorrow for tomorrow. And as the quote continues to read, ‘there may very well be no perfect answer.’ He’s absolutely right, as stubborn as I am, even if I did get an answer as to why I am that 1 in 1,000 the answer may very well not be enough for me. 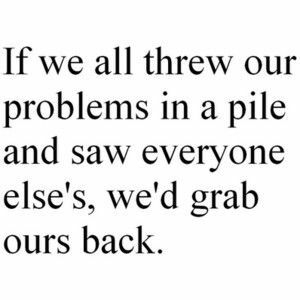 If I can’t change my diagnosis, at least I can change my perspective. Thank you Stuart for this ‘Quote Me’ Challenge! I’ve linked his challenge, so you can go there and read his, if you haven’t already. I enjoy his blog so much, especially since through his testimony I am reminded that with God’s love and grace, all is possible. Let me begin. 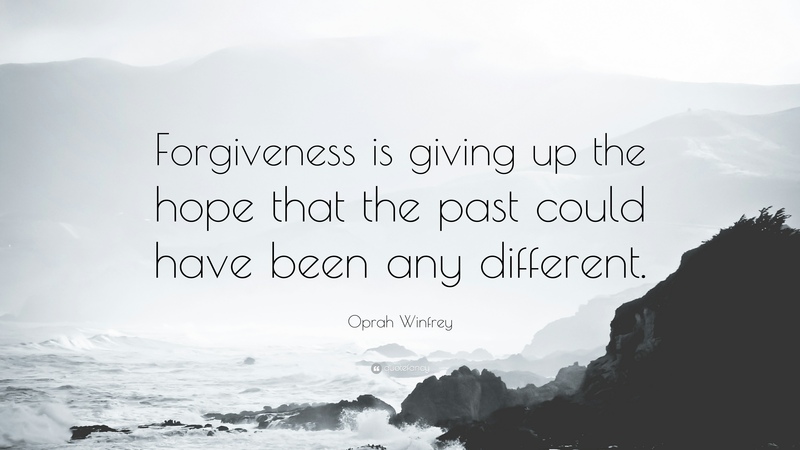 And one last one, because I can’t think of ‘forgiveness’ without thinking of this particular quote said by Oprah Winfrey. I am eager to read what quotes you choose for this word!